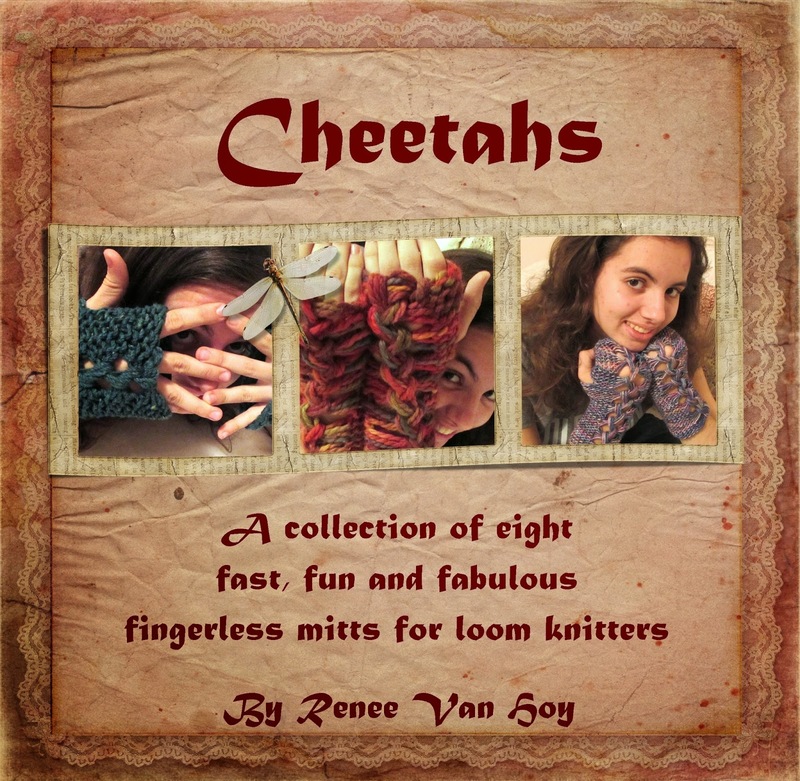 A collection of eight patterns that let you make your Cheetahs just the way you want them to look. Choose from 5/8, 1/2 or 3/8 inch gauge looms. Use bulky, aran, worsted or dk weight yarn. Select a wide lace up or a narrow lace up. Choose a short, standard, or long length. Not enough options? See the variations for more ways to customize you Cheetahs. They are so fun, fast, and fabulous, you’ll want to keep making them over and over. The pattern collection has a section planning your Cheetahs using all of the options. There are eight separate patterns, each with 3 length options. A photo tutorial is provided to show you how to lace up your Cheetahs, and a full photo gallery shows you the way the different options will look. The 36 page pdf file is in large print (24 point) font, tablet friendly, and complete with bookmarks for easy navigation. The original Cheetahs were designed by the talented needle knit designer Maylin Tan. As she has generously done before with her pattern for Wingspan, Maylin told me to take her design and develop it for loom knitters. 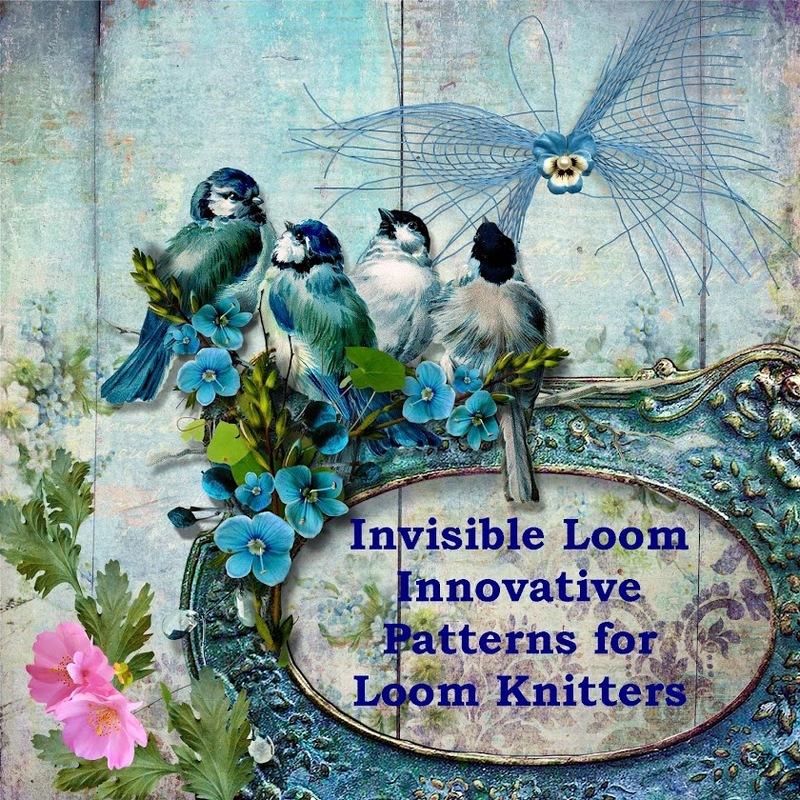 “Go and promote loom knitting” she said, and thus we have these fast, fun and fabulous patterns. Thank you Maylin! Copyright 2015 by Renee Van Hoy, Invisible Loom, All rights reserved. Do not copy or distribute.